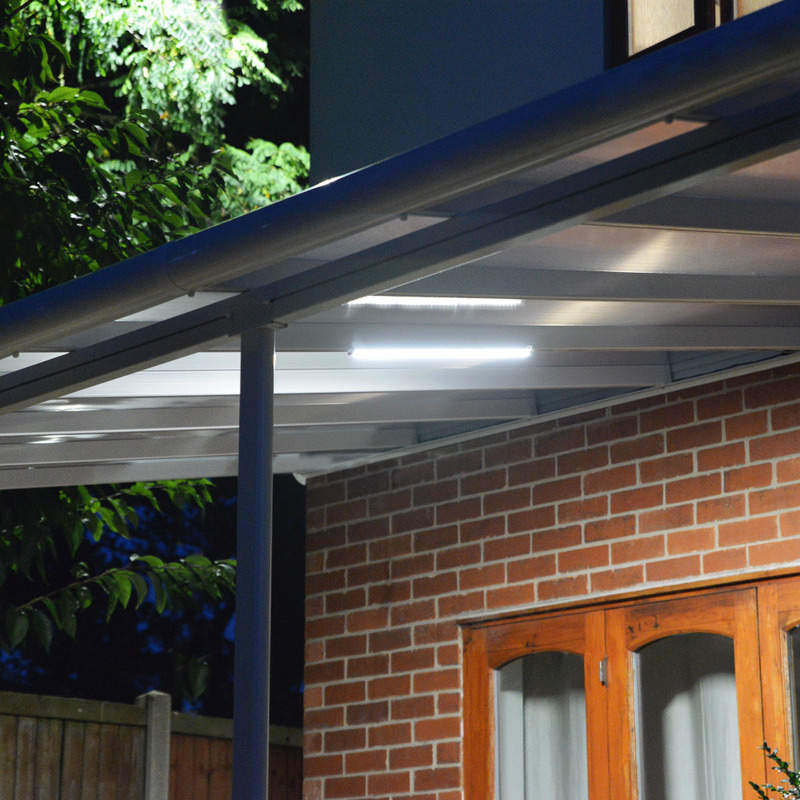 Palram Lighting System: This Lighting system is ideal to brighten up your outdoor space in the evening so that you can enjoy being outside long after the sun has gone down. This lighting system is compatable with a wide range of Palram products from Patio Covers, Carports, Greenhouses and Gazebos. This lighting system is supplied with the electric cable and is simply and easy to use.